LYKKE stands for the Danish "happiness" for which the Danes are world famous. 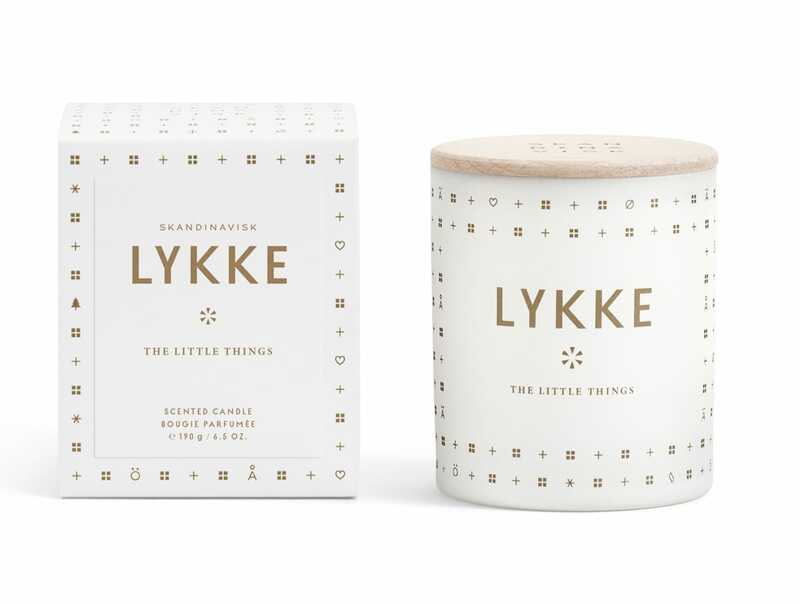 With the scented candle LYKKE by Skandinavisk you can get the Danish feeling of happiness to your home. It delicately smells of the first snowdrops of spring, light nettles and fresh apple mint.